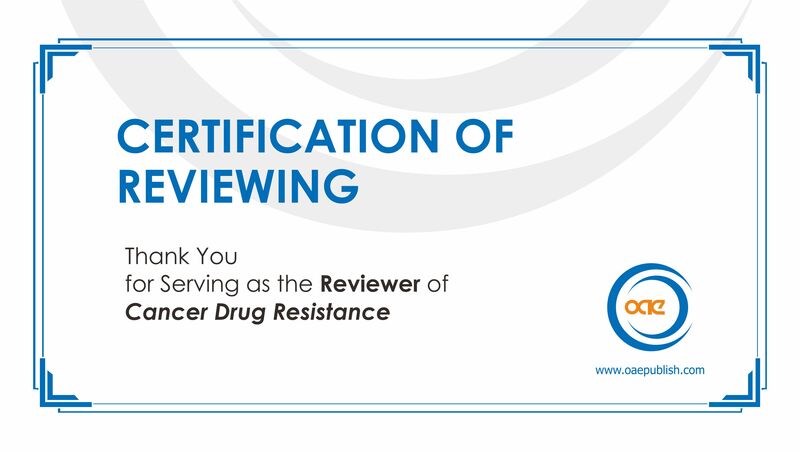 Aim: Resistance to fluoropyrimidine drugs (FPs) is a major cause of mortality in colorectal cancer (CRC). 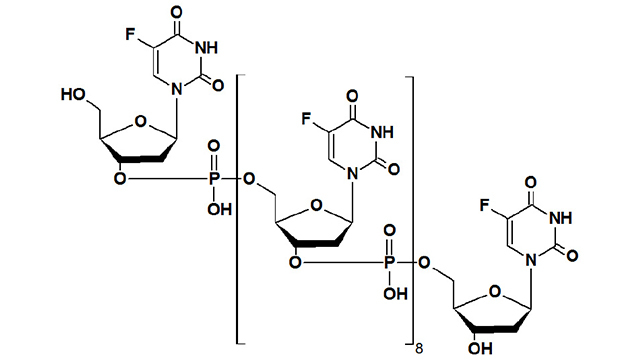 We assessed the potency advantage of the polymeric FP F10 relative to 5-fluorouracil (5-FU) in four human CRC cell lines that differ only in TP53 mutational status to determine how p53 mutations affect drug response and whether F10 is likely to improve outcomes. Methods: HCT-116 human CRC cells (p53+/+) and three isogenic variants (p53-/-, R248W/+, R248W/-) were assessed for drug response. 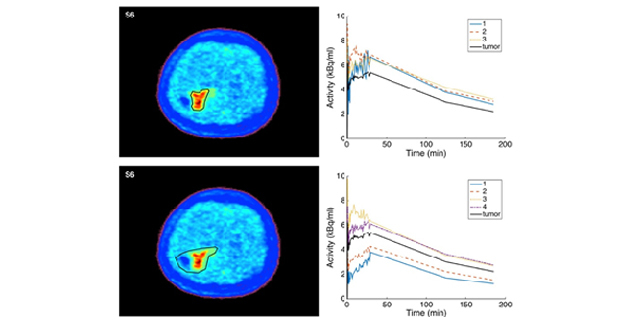 Resistance factors were derived from cell viability data and used to establish the relative potency advantage for F10. 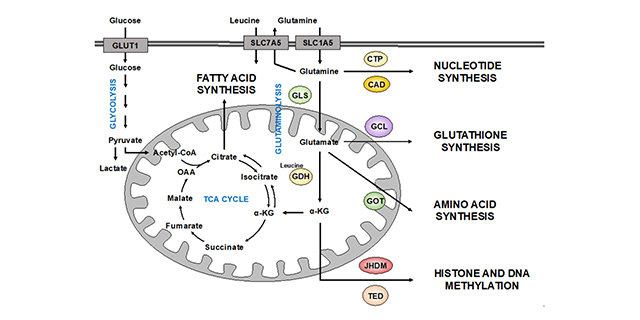 Rescue studies with exogenous uridine/thymidine determined if cytotoxicity resulted from DNA-directed processes. 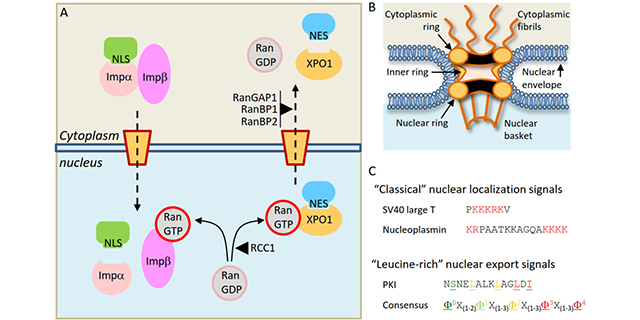 Results: Significant resistance to 5-FU resulted from p53-loss or from gain-of-function (GOF) mutation (R248W) and was greatest when GOF mutation was coupled with loss of wild-type p53. F10 is much more potent than 5-FU (137-314-fold depending on TP53 mutational status). 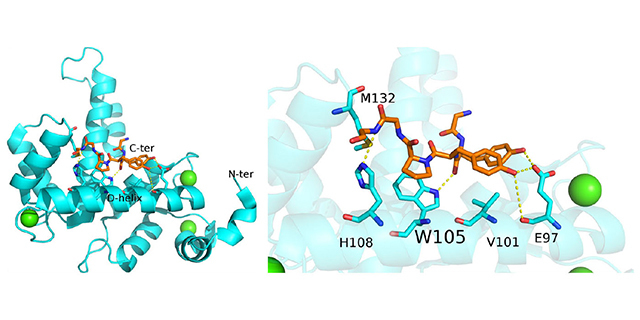 F10 and 5-FU induce apoptosis by DNA- and RNA-directed mechanisms, respectively, and only F10 shows a modest enhancement in cytotoxicity upon co-treatment with leucovorin. Conclusion: TP53 mutational status affects inherent sensitivity to FPs, with p53 GOF mutations most deleterious. F10 is much more effective than 5-FU regardless of TP53 mutations and has potential to be effective to CRC that is resistant to 5-FU due, in part, to TP53 mutations. Aim: CD22ΔE12 as an oncogenic driver lesion in aggressive and drug-resistant B-precursor acute lymphoblastic leukemia (BPL) cells. The purpose of the present study was to identify the CD22ΔE12-specific signature transcriptome in human BPL cells and evaluate the clinical potential of a nanoscale formulation of CD22ΔE12-siRNA as an RNAi therapeutic against drug-resistant BPL. CD22ΔE12-siRNA nanoparticles significantly improved the event-free survival (EFS) outcome of NOD/SCID (NS) mice challenged with human BPL xenograft cells. Methods: Gene expression and translational bioinformatics methods were applied to examine the expression of the CD22ΔE12-specific signature transcriptome in human BPL cells in subsets of BPL patients. Survival analysis for mice challenged with BPL cells and treated with CD22ΔE12 siRNA was performed using standard methods. 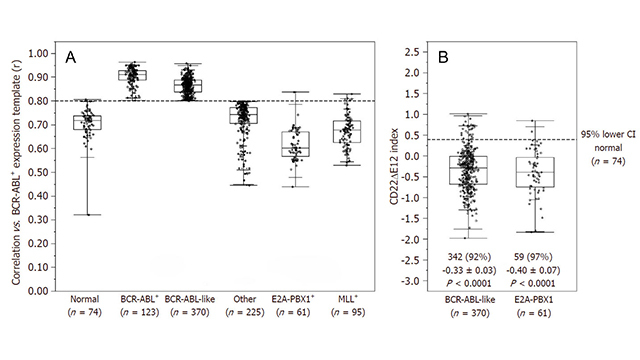 Results: Leukemia cells from CD22ΔE12-Tg mice exhibit gene and protein expression profiles consistent with constitutive activation of multiple signaling networks, mimicking the profiles of relapsed BPL patients as well as newly diagnosed high-risk patients with BCR-ABL+/Philadelphia chromosome (Ph)+ BPL as well as Ph-like BPL. A nanoscale formulation of CD22ΔE12-siRNA abrogated the in vivo clonogenicity of the leukemia-initiating leukemic cell fraction in xenograft specimens derived from patients with relapsed BPL and significantly improved the EFS outcome of NS mice challenged with drug-resistant human BPL xenograft cells. Conclusion: The CD22-RNAi technology is applicable to all BPL patients both high risk and standard risk. That is because CD22ΔE12 is a characteristic feature of drug-resistant leukemic clones that escape chemotherapy and cause relapse in both high risk and low risk subgroups of patients. 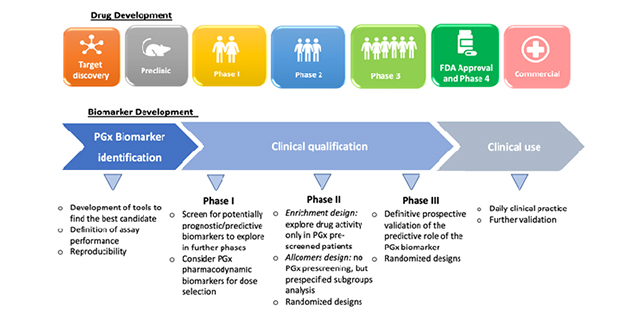 The technology therefore has the potential (1) for prevention of relapses by selectively killing the clones that are most likely to escape chemotherapy and cause relapse as well (2) for treatment of relapses in BPL. This research project may also lead to innovative salvage regimens against other forms of CD22ΔE12-positive relapsed B-lineage leukemias and lymphomas. In 2018, the Nobel Prize in medicine was awarded to James P. Allison and Tasuku Honjo for their work on the description of immune checkpoint inhibitors which contributed to the development of new anti-cancer immunotherapies. 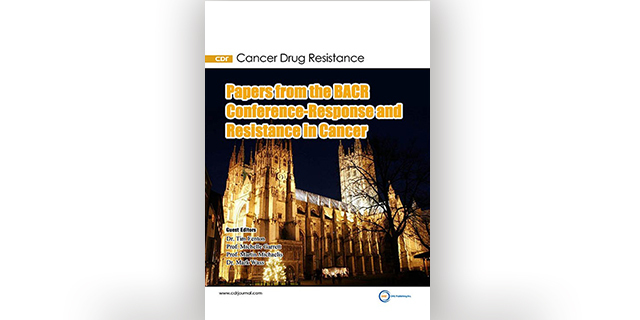 However, although these new therapeutic strategies, which are designed to limit immune escape of cancer cells, have been used or tested successfully in many different cancers, a large proportion of patients have been described to resist and not respond to these new treatments. 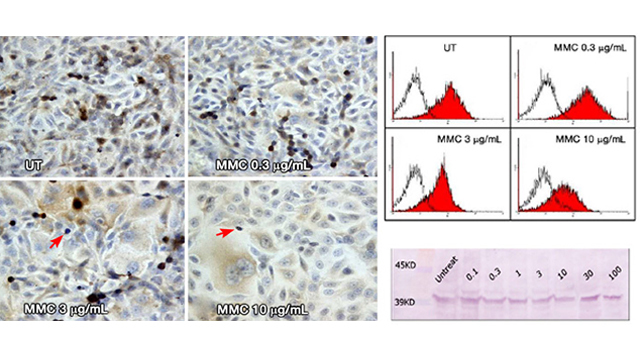 The new incoming challenge is now therefore to overcome these resistance and new recent data presented epigenetic modifications as promising targets to restore anti-tumor immunity. 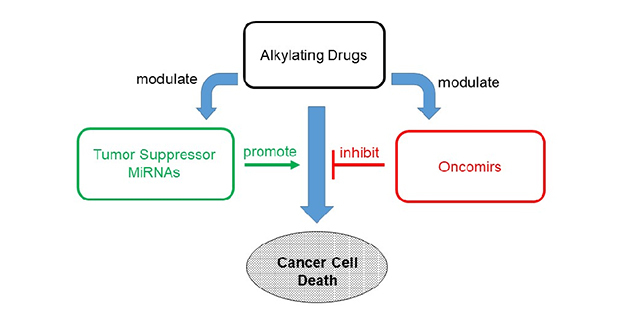 Indeed, both DNA methylation and post-translational histone modifications have been described to regulate immune checkpoint inhibitor expression, tumor-associated antigen presentation or cancer cell editing by the immune system and therefore establishing epigenetic drugs as a potential complement to immunotherapies to improve their efficiency. Gastrointestinal (GI) cancers represent the leading cause of cancer-related mortality worldwide. 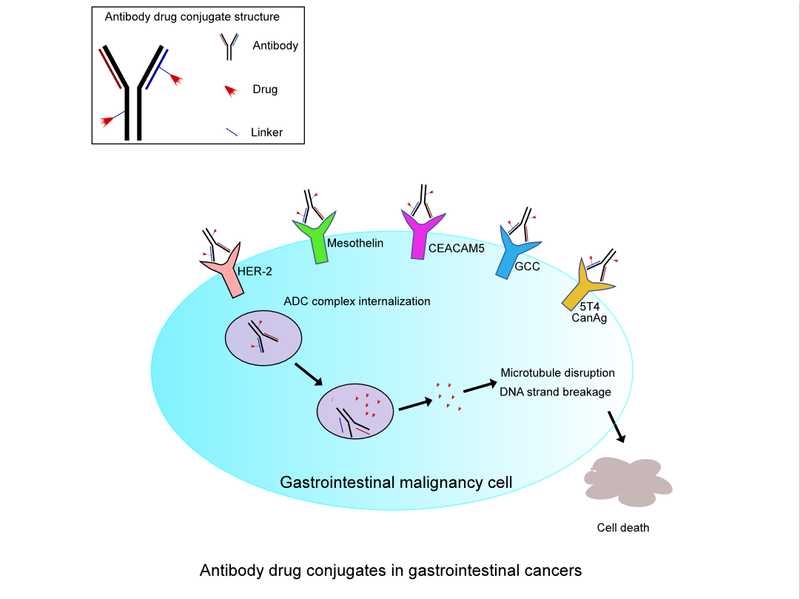 Antibody drug conjugates (ADCs) are a rapidly growing new class of anti-cancer agents which may improve GI cancer patient survival. ADCs combine tumour-antigen specific antibodies with cytotoxic drugs to deliver tumour cell specific chemotherapy. Currently, only two ADCs [brentuximab vedotin and trastuzumab emtansine (T-DM1)] have been Food and Drug Administration approved for the treatment of lymphoma and metastatic breast cancer, respectively. Clinical research evaluating ADCs in GI cancers has shown limited success. 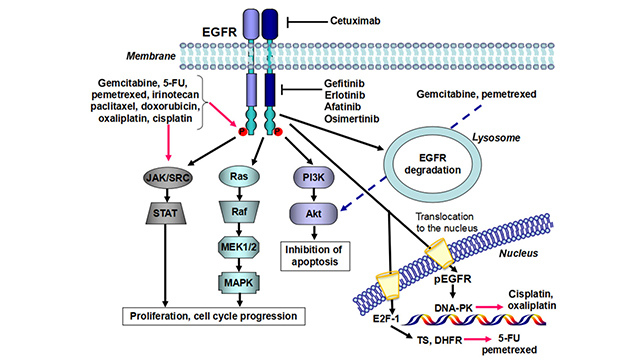 In this review, we will retrace the relevant clinical trials investigating ADCs in GI cancers, especially ADCs targeting human epidermal growth receptor 2, mesothelin, guanylyl cyclase C, carcinogenic antigen-related cell adhesion molecule 5 (also known as CEACAM5) and other GI malignancy specific targets. We will review potential hurdles for their success and provide new perspective for future treatment. 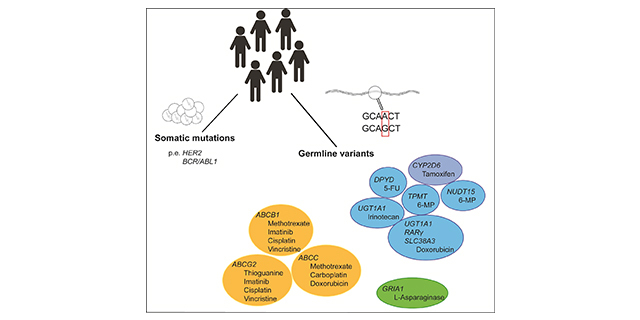 Aim: The purpose of the present study was to perform a comprehensive analysis of WT1 gene expression in high-risk pediatric acute lymphoblastic leukemia (ALL). Methods: We performed a meta-analysis of WT1 gene expression for normal hematopoietic cells vs. primary leukemia cells from 801 pediatric ALL samples deposited in the Oncomine database combined with an in-depth gene expression analysis using our in-house database of gene expression profiles of primary leukemia cells from 1416 pediatric ALL cases. We also examined the expression of WT1 in primary leukemic cells from 299 T-lineage ALL patients in the Oncomine database and 189 T-lineage ALL patients in the archived datasets GSE13159, GSE13351, and GSE13159. Results: Our data provide unprecedented evidence that primary leukemia cells from patients with MLL gene rearrangements (MLL-R) express highest levels of WT1 expression within the high-risk subsets of pediatric B-lineage ALL. Notably, MLL-R+ patients exhibited > 6-fold higher expression levels of the WT1 gene compared to the other B-lineage ALL subtypes combined (P < 0.0001). 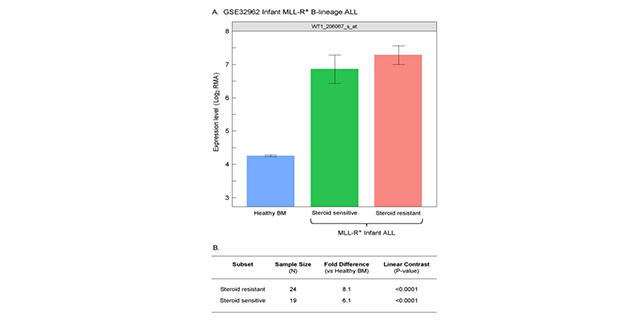 Our findings in 97 MLL-R+ infant B-lineage ALL cases uniquely demonstrated that WT1 is expressed at 1.5-4.2-fold higher levels in MLL-R+ infant leukemia cells than in normal hematopoietic cells and revealed that WT1 expression level was substantially higher in steroid-resistant infant leukemia cells when compared to non-leukemic healthy bone marrow cells. 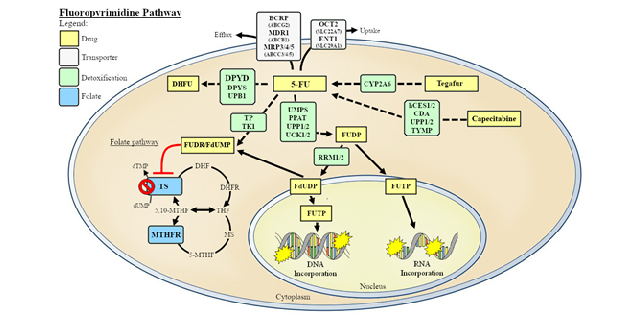 Furthermore, our study demonstrates for the first time that the WT1-regulated EWSR1, TP53, U2AF2, and WTAP genes (i.e., WT1 interactome) were differentially upregulated in MLL-R+ leukemia cells illustrating that the MLL-regulatory pathway is aberrantly upregulated in MLL-R+ pediatric B-lineage ALL. These novel insights provide a compelling rationale for targeting WT1 in second line treatment of MLL-R+ pediatric B-lineage ALL, including MLL-R+ infant ALL. 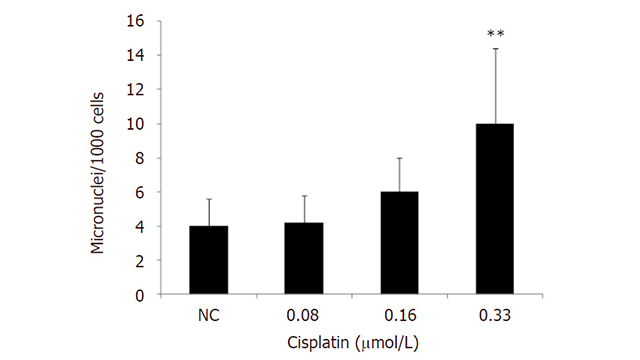 Furthermore, our study is the first to demonstrate that leukemia cells from 370 Ph-like patients had significantly higher WT1 expression when compared to normal hematopoietic cells. Finally, our findings demonstrate for the first time that chemotherapy-resistant primarily leukemic cells from relapsed B-lineage ALL patients exhibit higher expression levels of WT1 than primary leukemia cells from newly diagnosed B-lineage ALL patients (P = 0.001). Conclusion: Our findings indicate that the WT1 gene product may serve as a target for immunotherapy in high risk/poor prognosis subsets of newly diagnosed as well as relapsed pediatric B-lineage ALL. Our findings also significantly expand the current knowledge of WT1 expression in T-lineage ALL and provide new evidence that WT1 gene and its interactome are expressed in T-lineage ALL cells at significantly higher levels than in normal hematopoietic cells. This previously unknown differential expression profile uniquely indicates that the protein product of WT1 would be an attractive molecular target for treatment of T-lineage ALL as well. 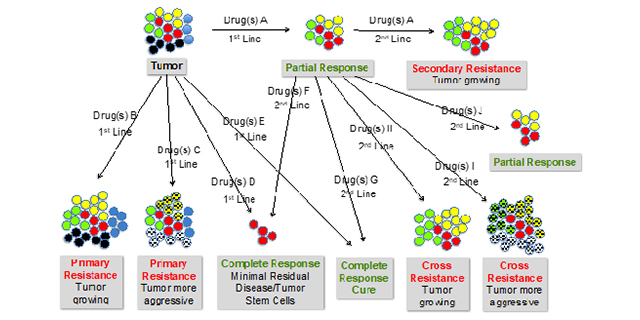 Chemotherapy remains a primary treatment modality for various malignancies. 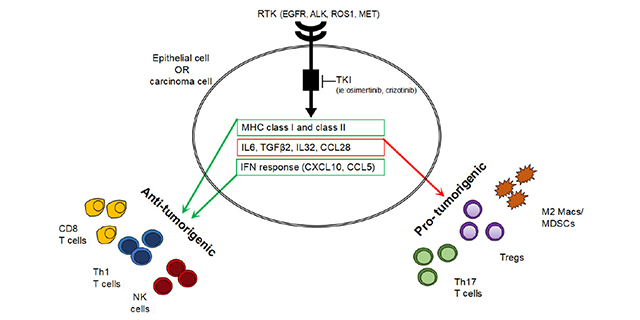 However, resistance to chemotherapeutic drugs is a major obstacle to curative cancer therapy. Lysosomes are acidic organelles that participate in cellular digestion. However, there is rising interest in lysosomes because of their involvement with cancer. 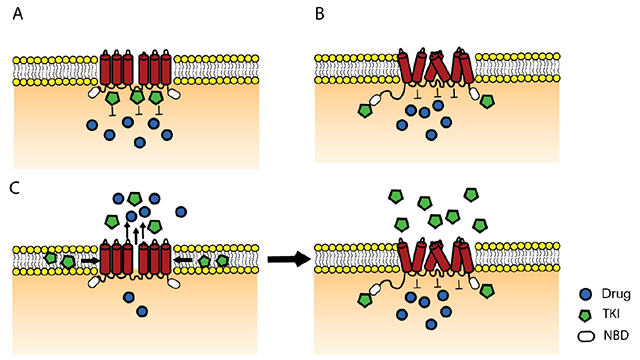 For example, extracellular secretion of lysosomal enzymes promote tumorigenesis; cytosolic leakage of lysosomal hydrolases promote apoptosis; and weak chemotherapeutic bases diffuse across the lysosomal membrane and become entrapped in lysosomes in their cationic state. 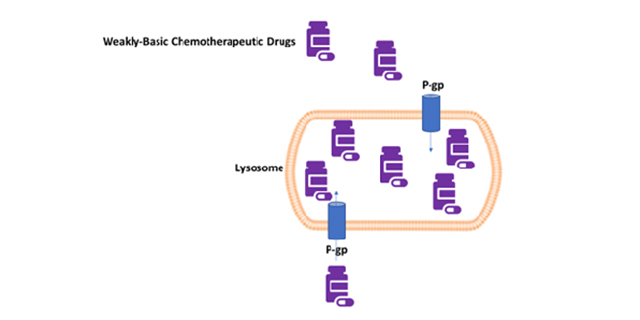 Lysosomal drug sequestration lowers the cytotoxic potential of chemotherapeutics, reduces drug availability to sites of action, and contributes to cancer resistance. 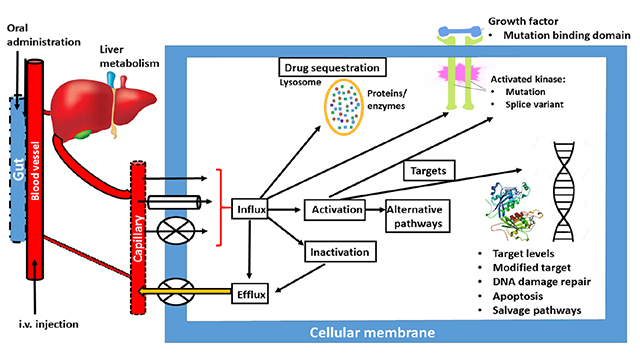 This review examines various mechanisms of lysosomal drug sequestration and their consequences on cancer multidrug resistance. 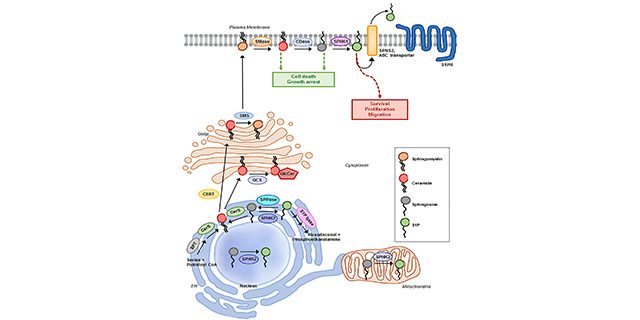 Strategies for overcoming drug resistance by exploiting lysosomes as subcellular targets to reverse drug sequestration and drug resistance are also discussed. Pharmacogenetics is the study of therapeutic and adverse responses to drugs based on an individual’s genetic background. 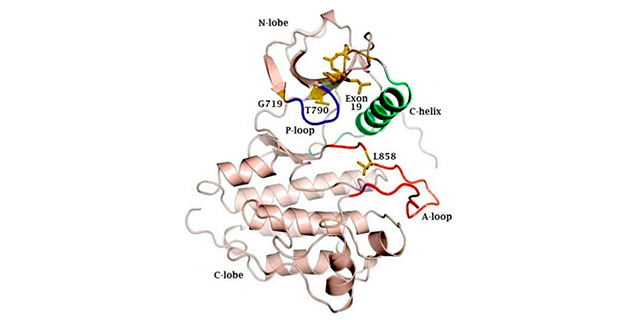 Monoclonal antibodies (mAbs) are a rapidly evolving field in cancer therapy, however a number of newly developed and highly effective mAbs (e.g., anti-CTLA-4 and anti-PD-1) possess pharmacogenomic profiles that remain largely undefined. 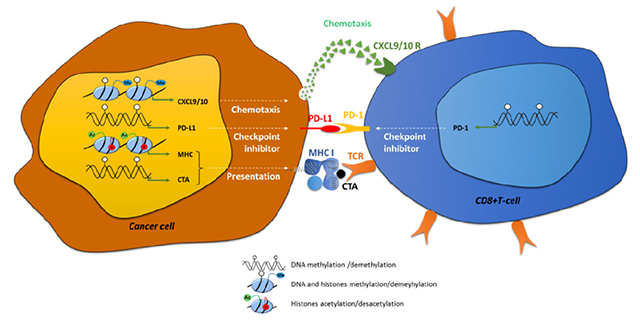 Since the first chemotherapeutic mAb Rituximab was approved in 1997 by the US Food and Drug Administration for cancer treatment, a broad number of other mAbs have been successfully developed and implemented into oncological practice. 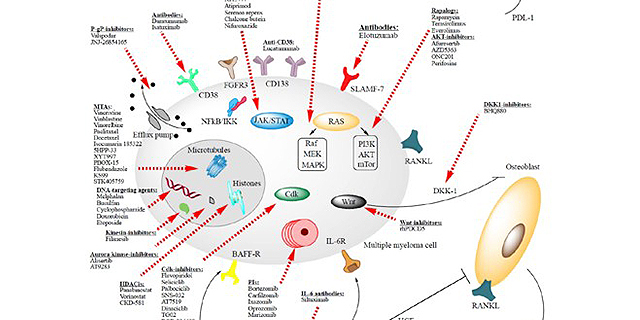 Nowadays, mAbs are considered as one of the most promising new approaches for cancer treatment. 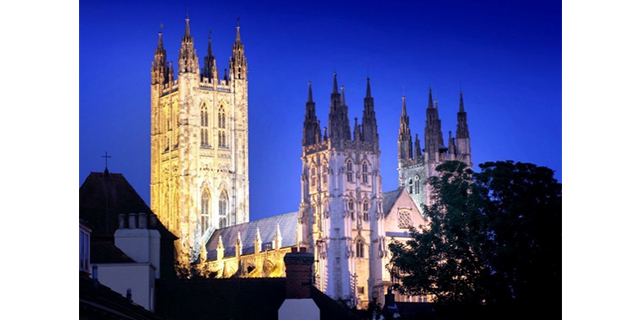 The efficacy of mAb treatment can however be significantly affected by genetic background, where genes responsible for antibody presentation and metabolism, for example, can seriously affect patient outcome. 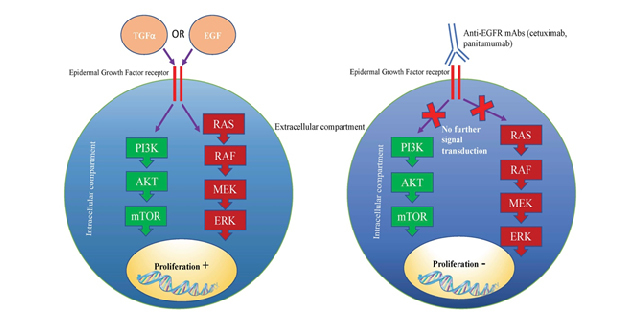 This review will focus on current anticancer mAb treatments, patient genetics that shape their efficacy, and the molecular pathways that bridge the two.